When there are too many crates in one place, only one person possesses the skills to save the day. Kenneth the crate breaking expert armed with his trusty crowbar will take care of any crate related problem. TOO MANY CRATES is a puzzle game where breaking crates is the name of the game. But you can't just go berserk on every crate you see if you want to break them all. 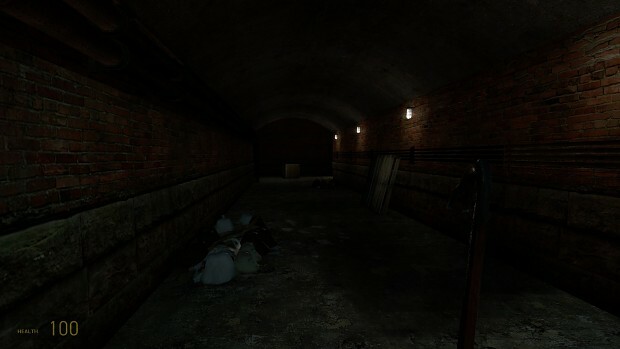 You'll need to stack them to get to new rooms and figure out how to use all the special crates to get to secret rooms. You'll find many ways to break, smash, shoot and explode the multitudes of crates in this mod.